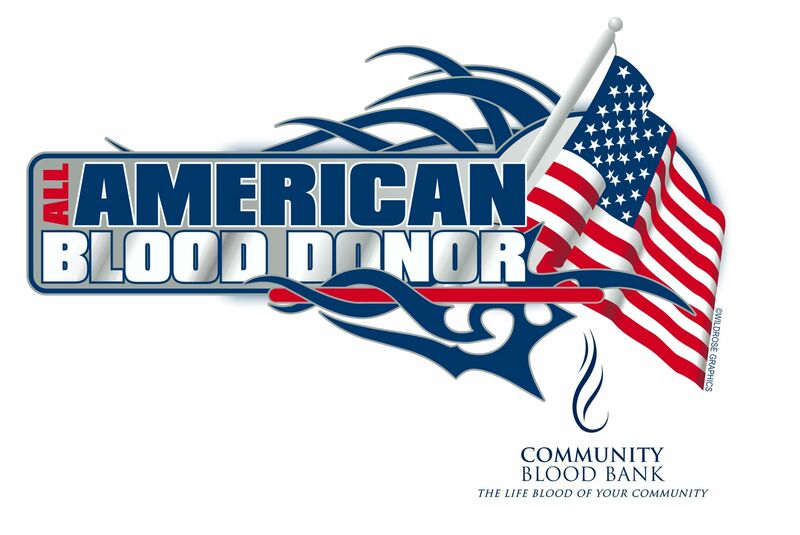 We rely on community partners and businesses to host successful blood drives to ensure an adequate supply of blood to the hospitals and communities we serve. Hosting a blood drive is easy. Start with our Information for Successful Recruiting and High School Blood Drive pages. Also take a look at our Blood Drive Timeline for more information. 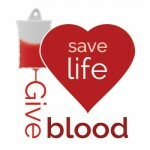 We rely on your enthusiasm and creative ideas to communicate the time and location of the blood drive, as well as encouragement to people to schedule an appointment to donate blood. 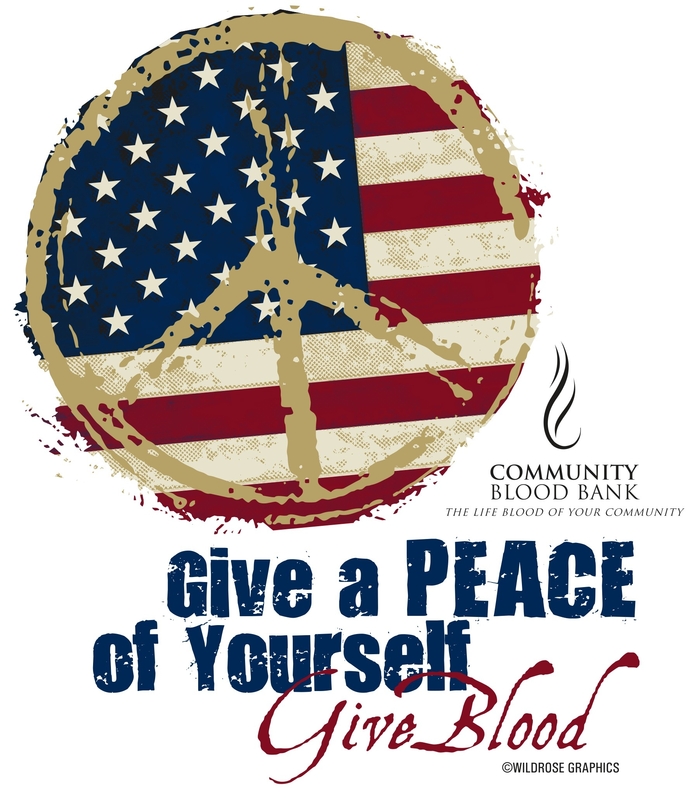 We bring the bloodmobile, provide refreshments and do all the rest! It’s a wonderful volunteer project for your workplace, school, church, or business. We cannot do it without your support. When you hear that the Community Blood Bank bloodmobile is coming to your community, workplace, or church, please make an appointment and donate blood. 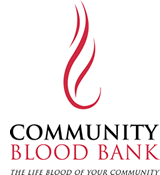 We are there for YOUR community and the blood comes back to serve local patients.